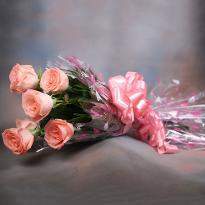 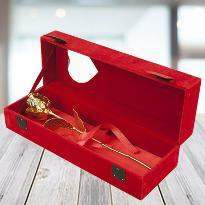 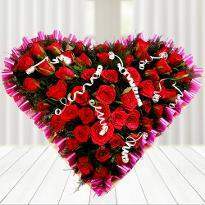 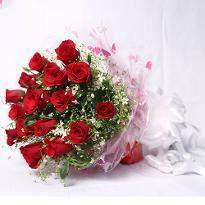 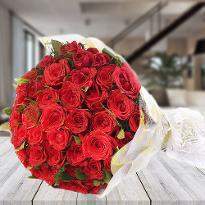 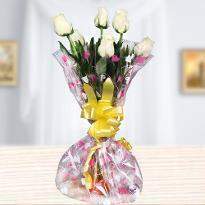 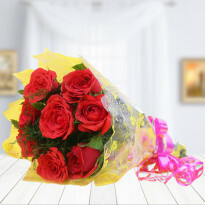 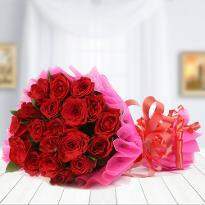 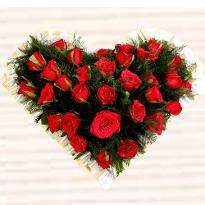 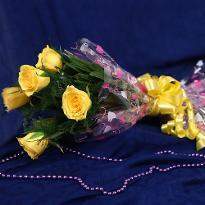 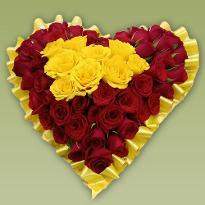 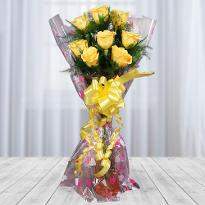 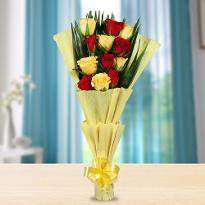 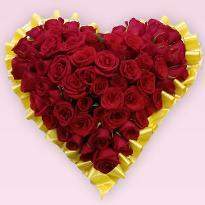 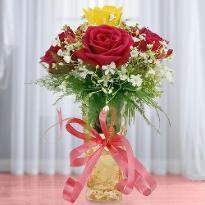 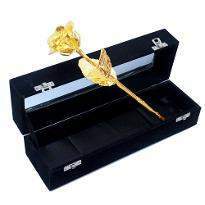 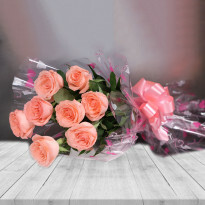 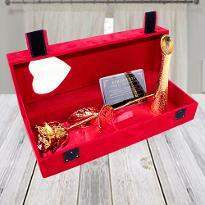 Express your deep love that you always had for your loved ones with the lovely range of flowers. 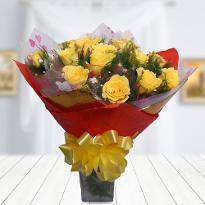 Winni has the vivid variety for all flower lovers. 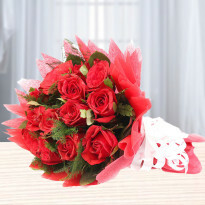 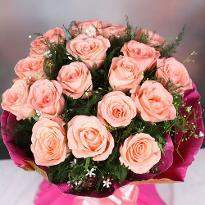 Flowers are the best example of a decent yet powerful way to convey your unsaid emotions. 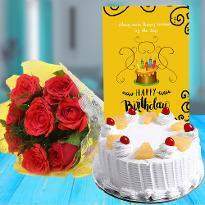 Then don’t give even a second thought and place your order from Winni and get it delivered in Vadnagar.